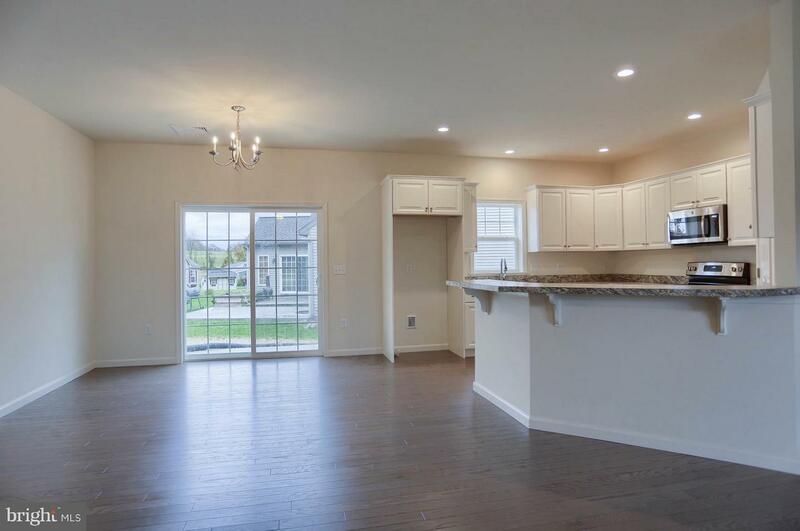 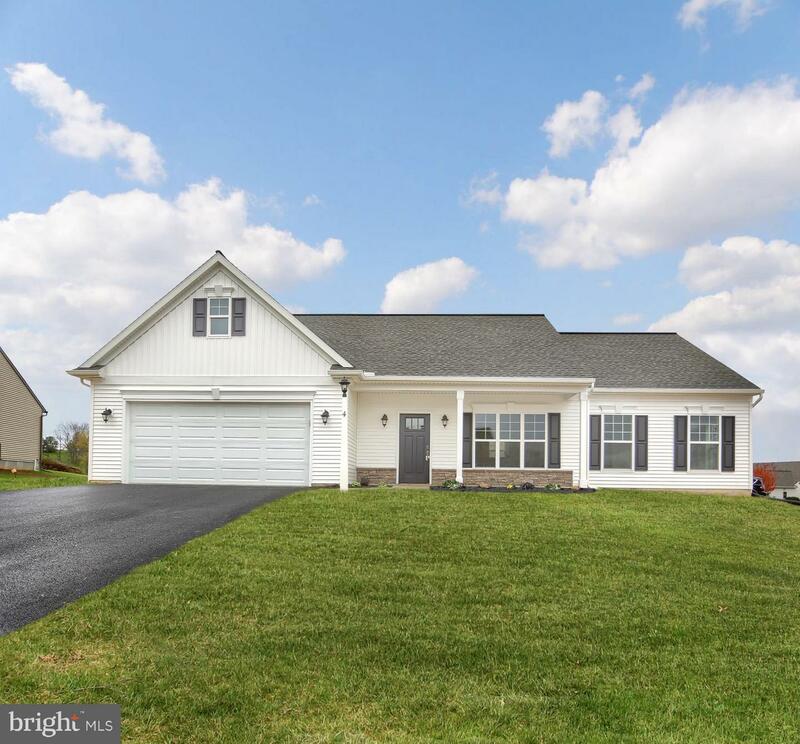 This 1-story home with welcoming front porch includes 9' ceilings and a 2-car garage. 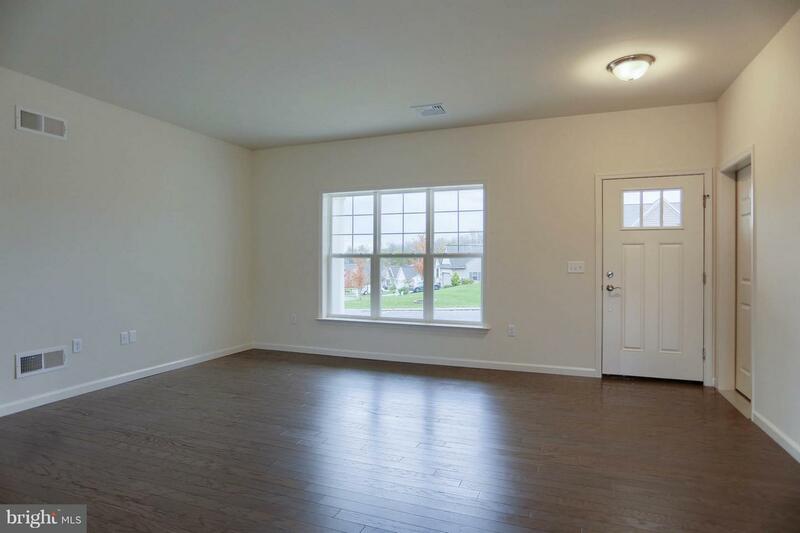 Hardwood flooring in the foyer extends to the living room, dining area, and kitchen. 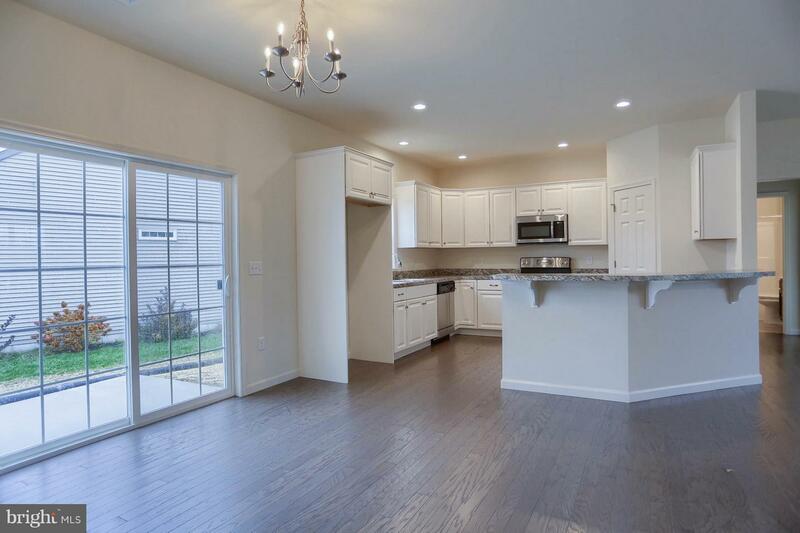 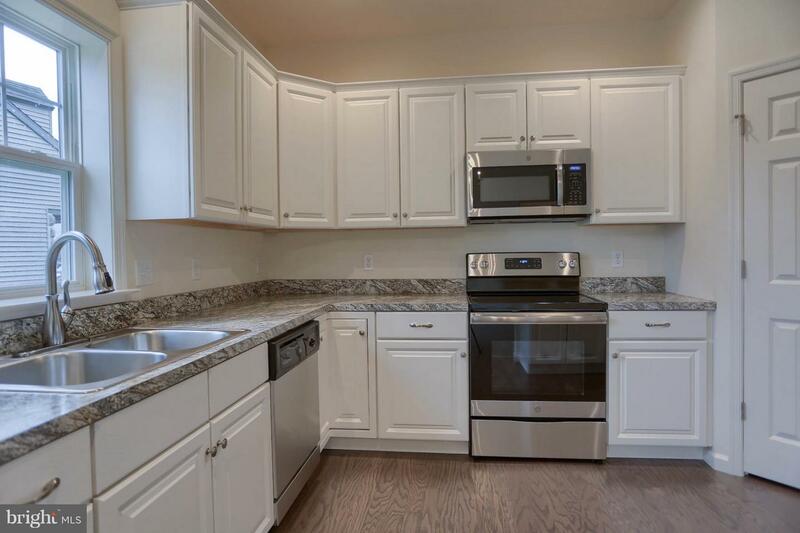 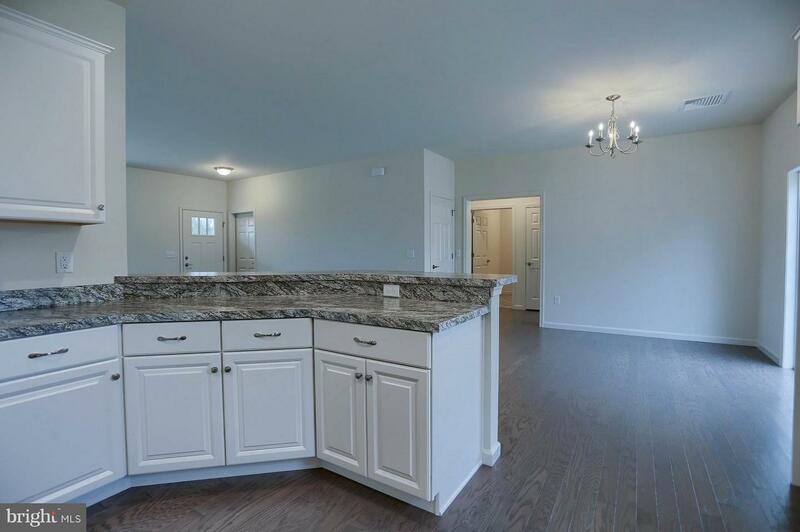 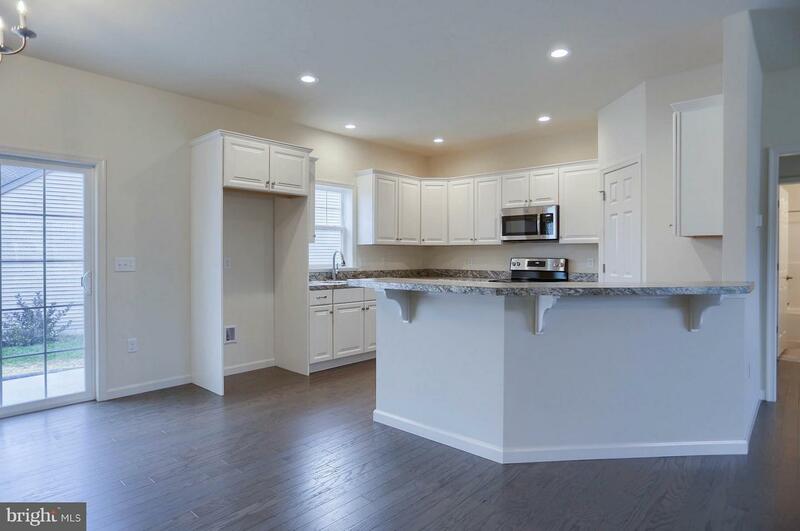 The kitchen is well-appointed with attractive cabinetry, stainless steel appliances, and a corner pantry. 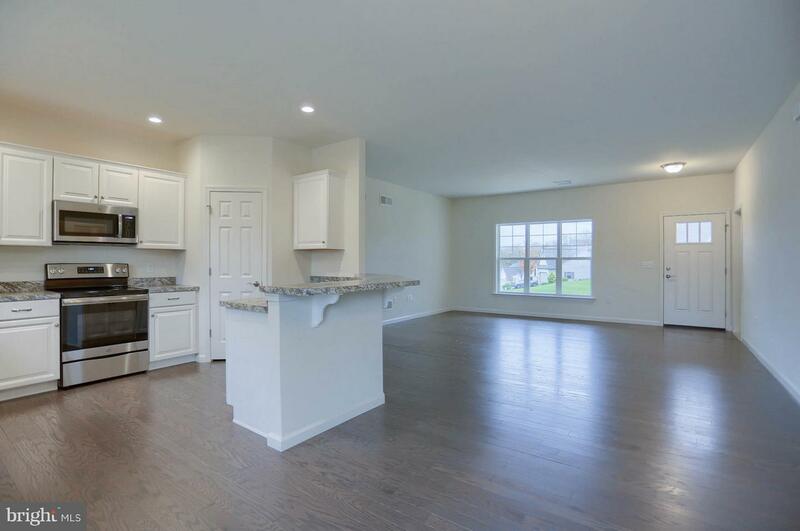 The sunny dining area includes sliding glass doors, providing access to the backyard patio. 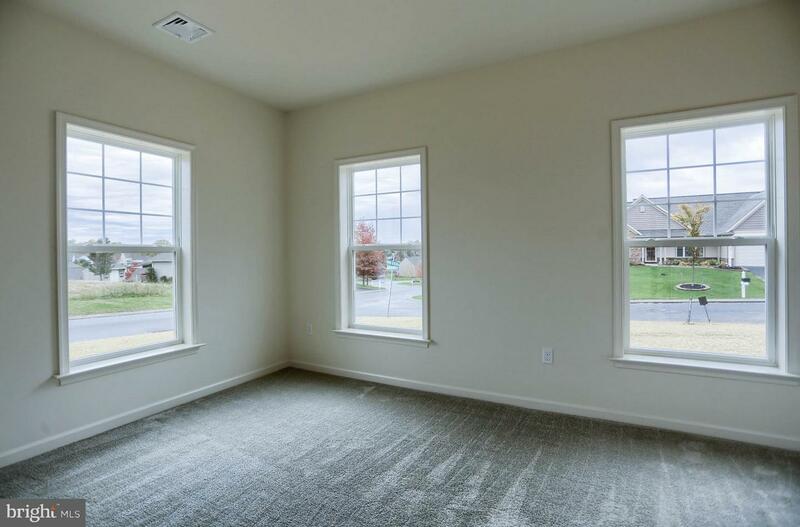 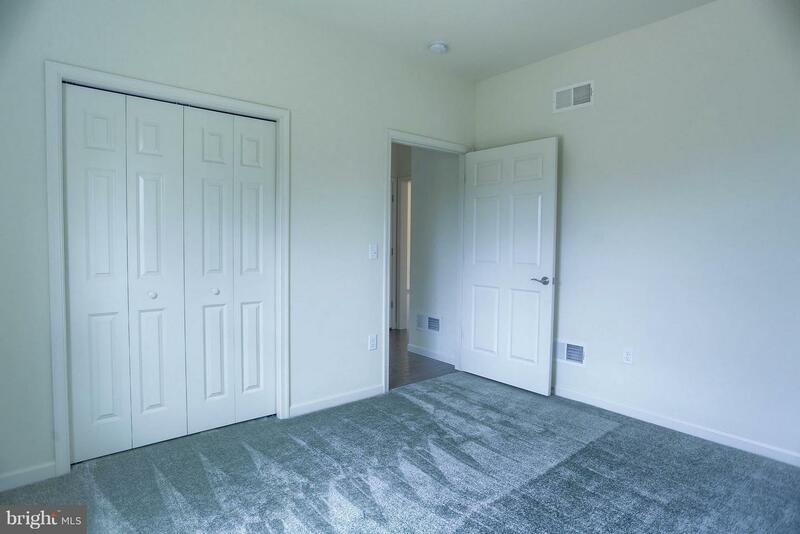 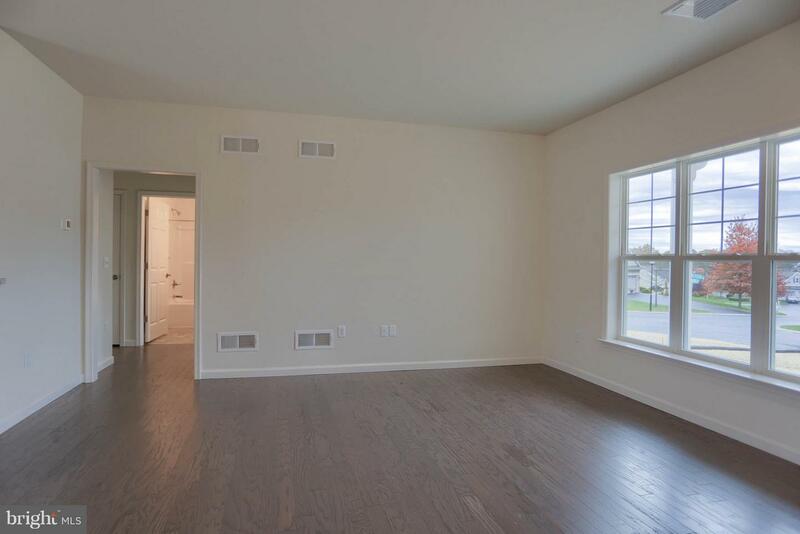 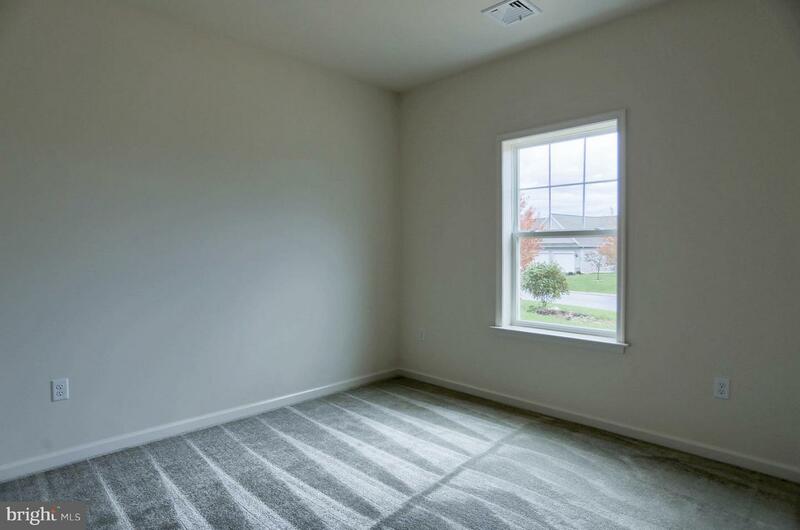 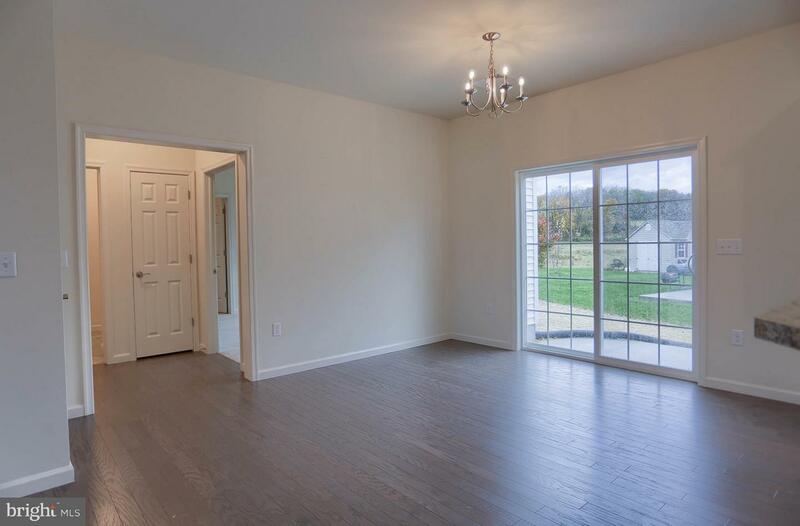 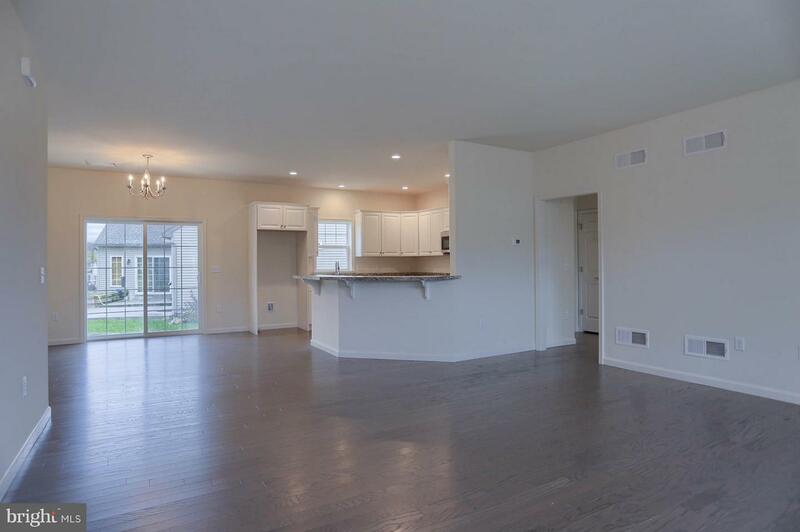 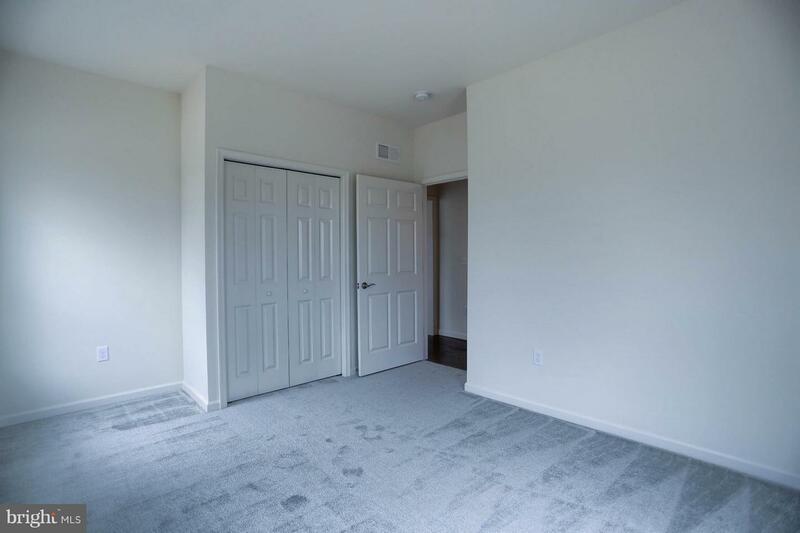 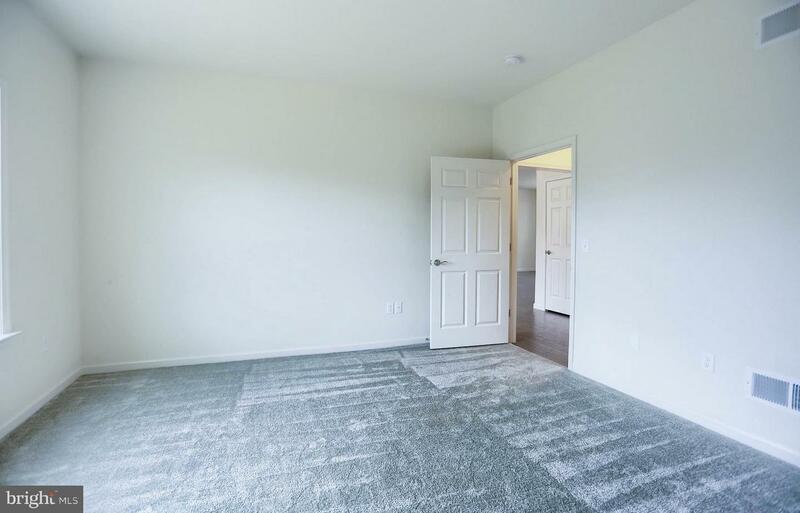 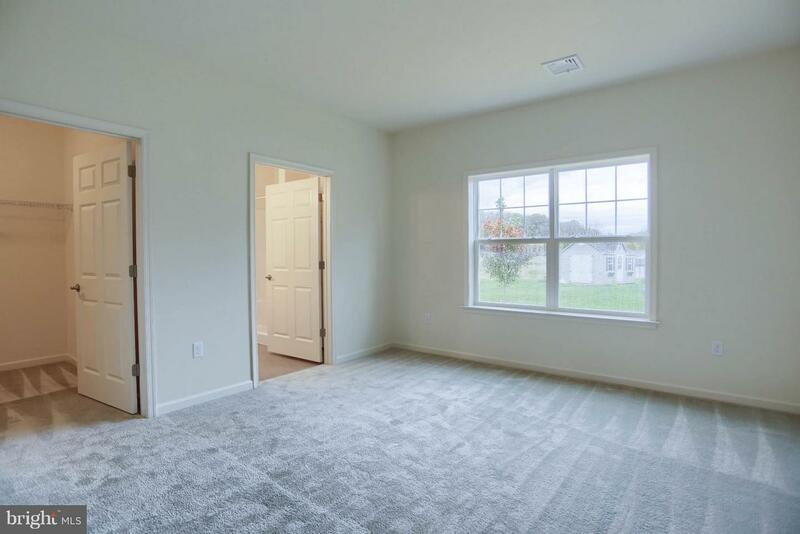 The spacious living room includes triple windows that provide ample natural light. 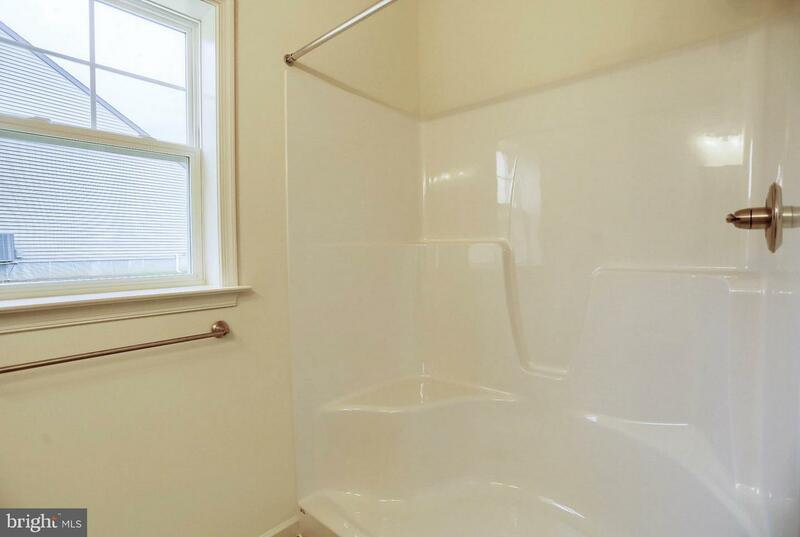 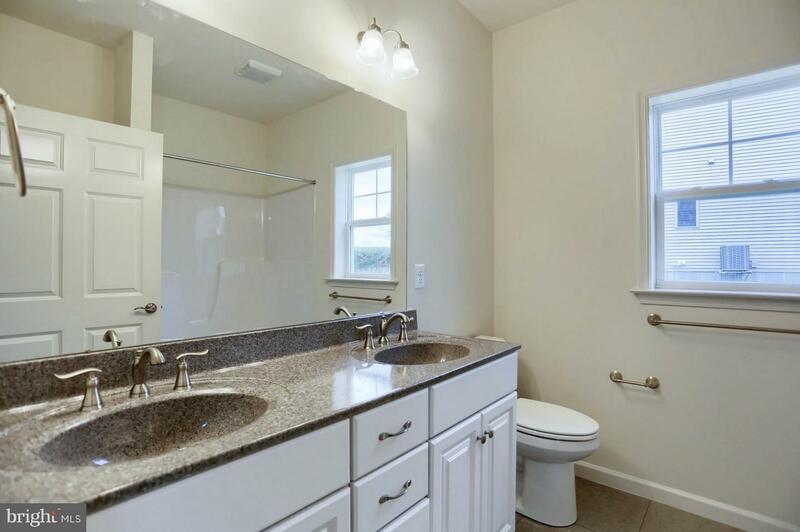 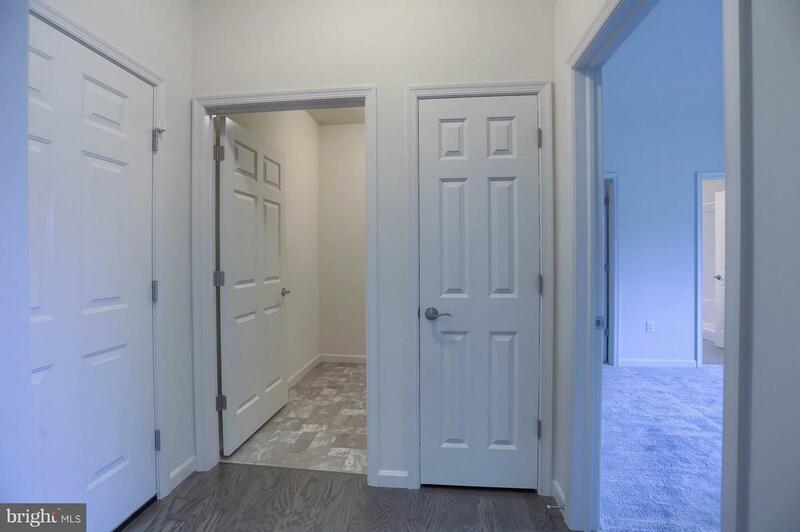 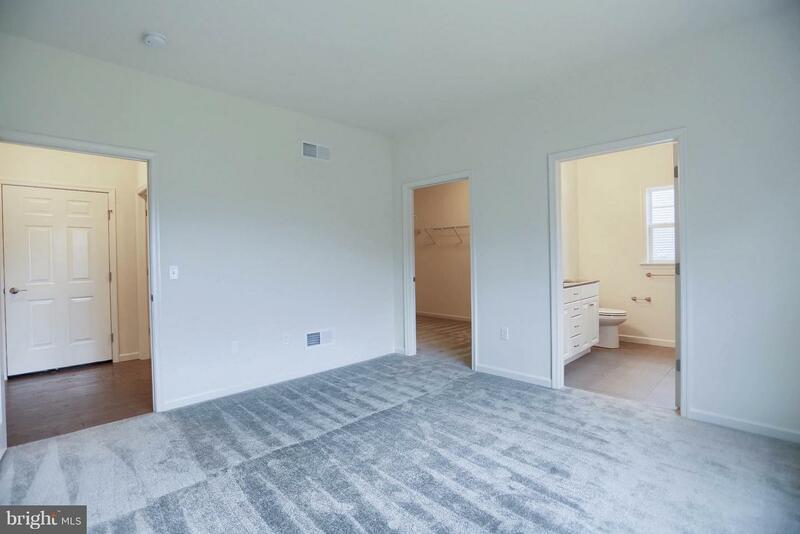 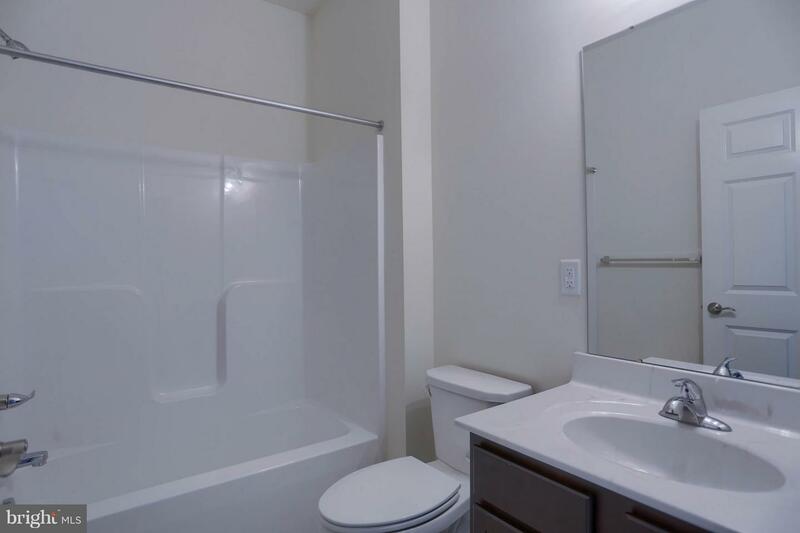 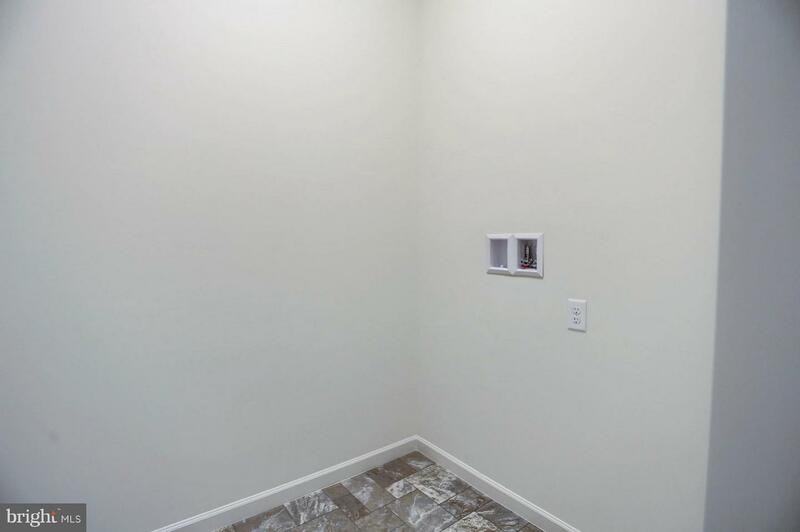 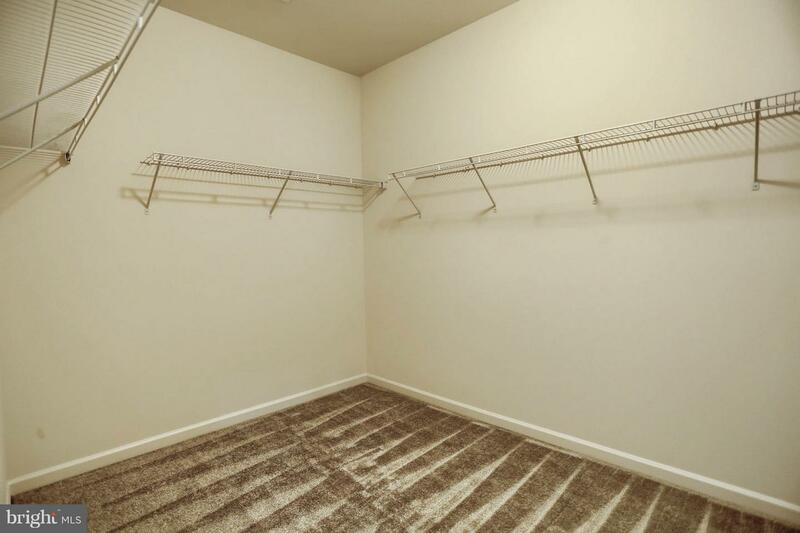 The owner's suite includes a large closet and a private bathroom with 5' shower and double bowl vanity.